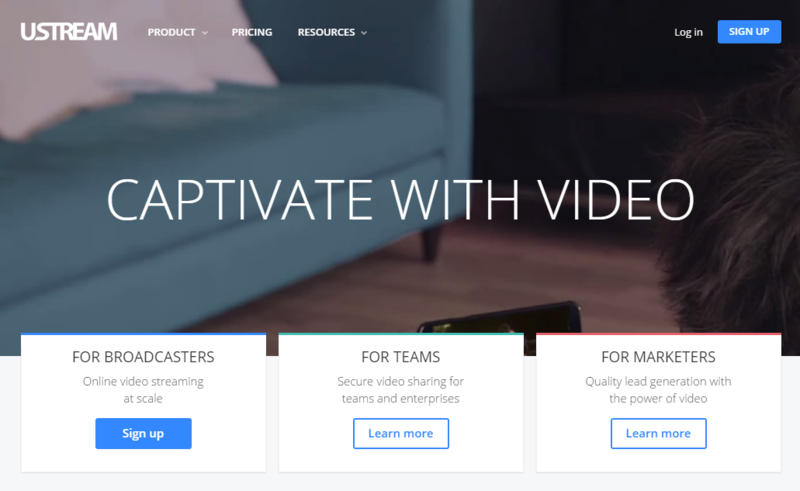 This source will allow you to embed Ustream.tv videos. Note: This only builds the embed, no video details are added. To install: upload /plugins from your zip pack to your MediaVibe root. Activate from Admin -> Plugins and you are done.